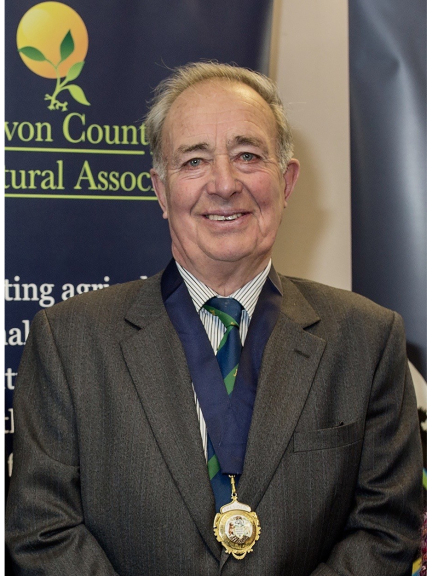 This year’s President of the Devon County Show – Edward Darke – is exploring the Show, held on May 17, 18 and 19 at Westpoint showground, Exeter, for the first time in decades despite being involved for over 50 years. South Devon farmer Edward Darke, who has been the Chief Steward of Livestock for the last eight years and previously Chief Steward of Other Livestock, and a successful competitor with his pedigree Devon and Cornwall Longwool sheep, previously has been fully occupied with making sure everything goes smoothly at one end of the 93-acre showground. 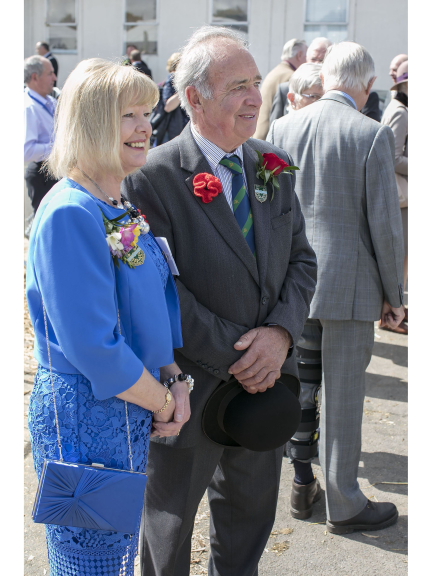 “Looking through the programme of events and my President’s tours, my wife Sue and I are so looking forward to going to the many Show features and meeting the people who give their time so willingly to organise three wonderful days for our Show visitors,” he said. On the opening day (Thursday, May 17) he will attend the Country Landowners Association breakfast debate before visiting the Country Life & Woodland section. “This is such an interesting place, especially as the government are trying to promote and preserve more wildlife throughout the country,” he added. Then they will go to the new music and food venue, The Watering Hole, to visit the Show’s Next Generation people which has been set up to encourage those who are young in age or attitude to become part of the county show as stewards, members and exhibitors. Following the spectacle of the fast and furious Inter Hunt Relay, they will end the day at the Stockmen's Supper where up to 400 guests will sit down for locally sourced roast lamb. For the first time, the Show will be auctioning the Champion and Reserve Champion carcase lambs in aid of this year’s official Show Charity, Dame Hannah Rogers. On Saturday (May 19) they will head off to the new Ocean Discovery Zone marine conservation feature, watch the beef, sheep and pigs Young Handlers, see the Blacksmiths and Farriers in action, catch up on the equine and call into the Mole Valley Farmers Village in the centre of the showground.